This is a FREE sample unit from the WorkshopCycles Membership. 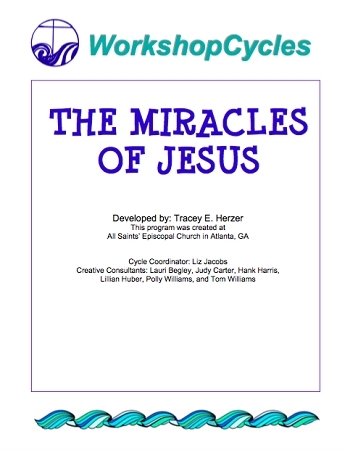 In it you will learn about the miraculous things that Jesus did and the lives he touched. Use these workshops for Sunday School or VBS. A favorite activity for this cycle is making fish prints from real fish! It teaches children about some of the miracles Jesus did such as feeding multitudes, healing people, turning water into wine, calming the sea and walking on water. Appropriate for K-5th Grade.